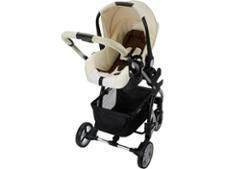 My Babiie Billie Faiers MB100+ pushchair review - Which? 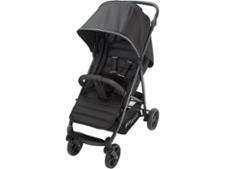 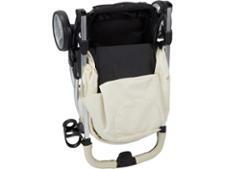 Will you be the envy of Essex with the Billie Faiers My Babiie MB100+ travel system? 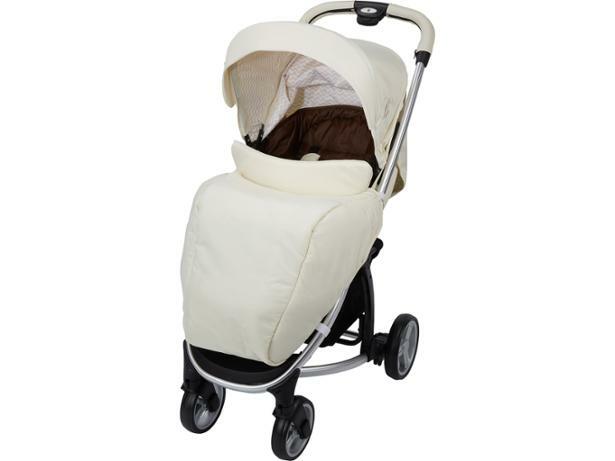 This pushchair from the TOWIE star and celebrity mum comes in a range of pastel colours and includes a carrycot and car seat, as well as extras such as a footmuff, rain cover and cup holder - all for less than £300. 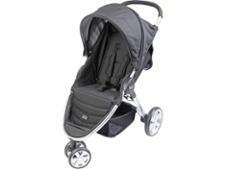 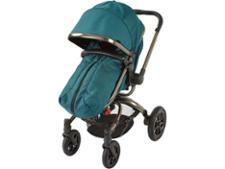 Find out whether this is a good pushchair buy in our full review.